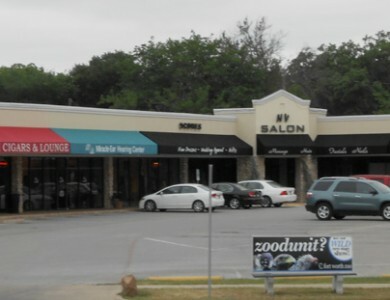 This 12,405 SF building is broken into a two areas that could be used for retail or warehouse. The back section has twenty foot clear height. 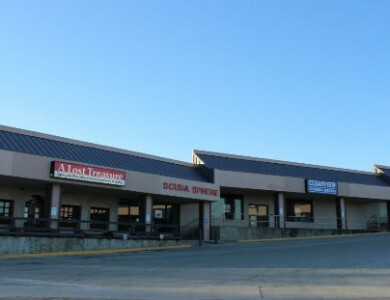 With prominent signage and dock high doors in the front of the building, this building is perfect for retail of large or heavy items. 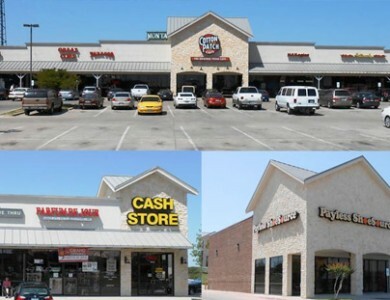 Located near I-30 and Loop 820, this location is easily accessible by clients.